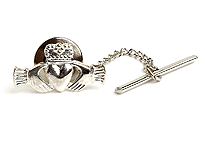 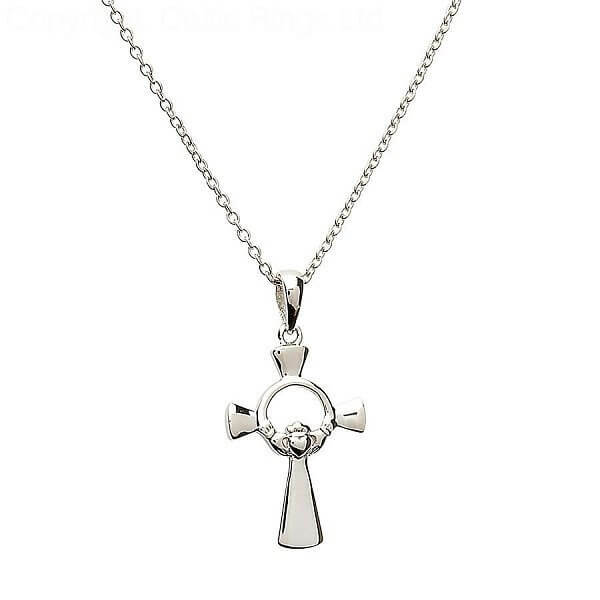 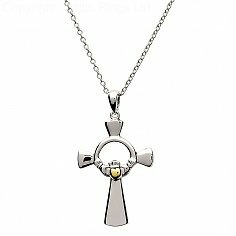 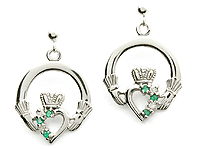 An elegant Sterling silver Claddagh Cross. 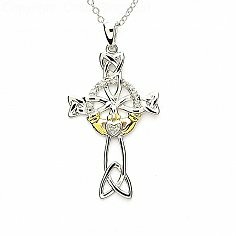 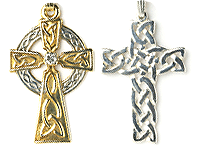 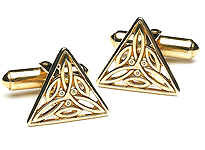 Styled like a Celtic cross, it bears the Claddagh emblem in the center. 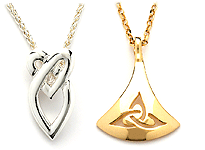 The perfect gift for a sweetheart. 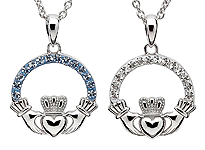 Comes with free luxury packaging.